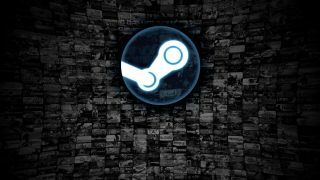 Steam is looking to introduce two-factor mobile authentication, with the functionality now in limited beta. According to the announcement, the Steam Guard Mobile Authenticator will hit iOS and Android Steam apps, and will offer "additional ways to protect and recover your account", beyond the authentication itself. You can sign up for the beta over here. The test currently applies to Android only, with iOS being rolled out soon. It's a pretty small feature, but more (optional) security measures can't be a bad thing.